You may have Kon Mari’d your house, but what about your dinner menu? 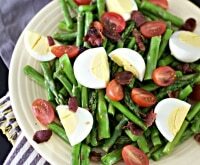 Streamlining your menu will save time, money, and rescue your fridge from moldy leftovers lurking in the back corners. And why not stretch one dinner into two? Cook a little more one night and use leftovers in another meal the next night — it’s totally brilliant! 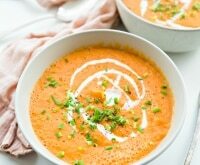 Leftovers recipes are the perfect way to save food from going to waste. These nine incredible dinner recipes complete with leftovers ideas will make you want to stuff your face with leftovers. Don’t believe me? Give them a try! 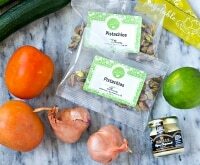 Need to make dinner but don’t have the time? 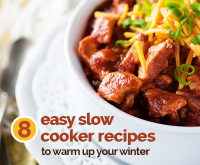 Find out why the Instant Pot goes above and beyond what your slow cooker can do, plus three Instant Pot recipes here! Whether you want leftovers or have pasta and sauce from last night’s meal, this leftover spaghetti recipe is a keeper. Turn it into a lasagna-inspired dish with this delicious idea for Baked Spaghetti Pie. A delicious way to use any leftover pasta, you may want to cook up extra noodles just so you have enough to make these delicious dish the next day! 2. 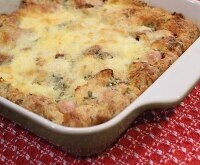 In a large bowl, stir together pasta, eggs, heavy cream, Parmesan, and salt until well combined. Pour into a nonstick pie pan. Top with marinara sauce and cheese. 3. 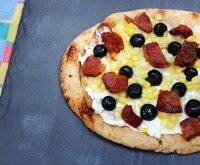 Bake in oven for 40-50 minutes, or until the cheese is melted and bubbly. Garnish with fresh basil. 4. Allow to cool for 30 minutes before slicing and serving, if perfect pie slices are desired. 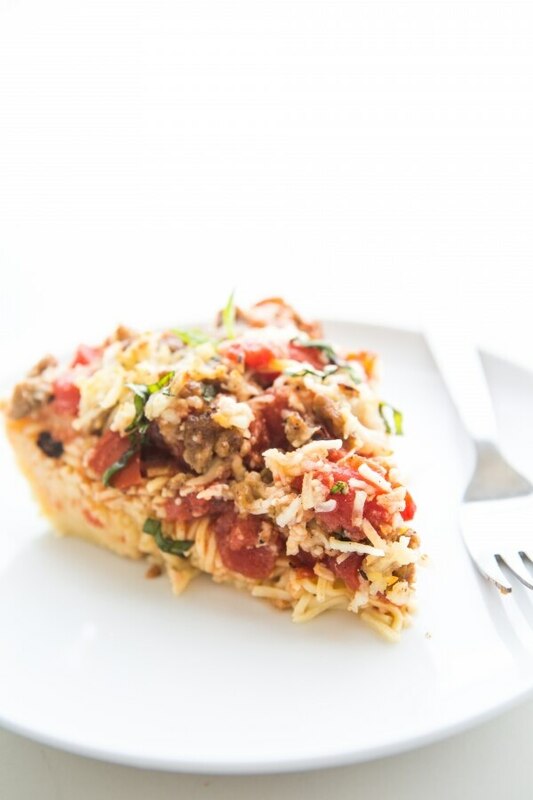 Save this spaghetti pie recipe on KitchMe! 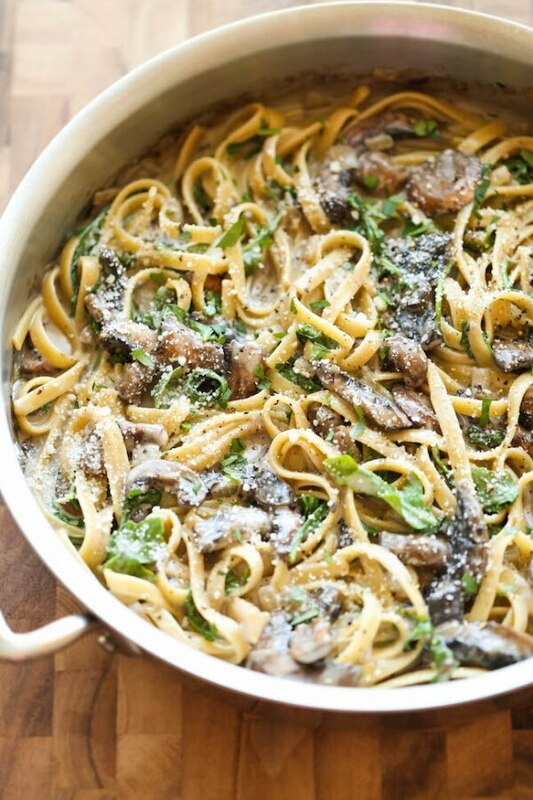 Enjoy this Creamy Mushroom Fettuccine pasta dinner one night and turn leftovers into a delicious frittata for your next meal. Leftovers idea: Grab a cast iron skillet and add eggs, leftover pasta, and grated Parmesan cheese for an easy dinner in under 15 minutes! 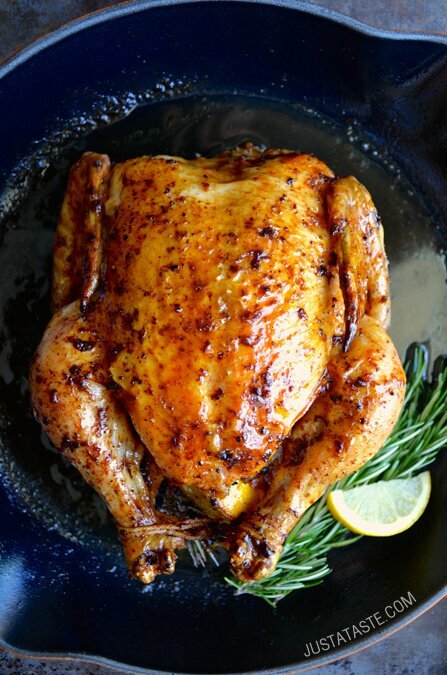 Succulent and delicious, this Roast Chicken with Garlic and Lemon makes a fabulous family meal. 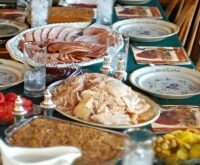 Leftovers idea: The best part? You’re sure to have leftovers for tomorrow night’s dinner. Slice thick, crusty bread and stuff with leftover chicken for the best sandwiches ever, or toss leftover roast chicken into a savory chicken noodle soup. 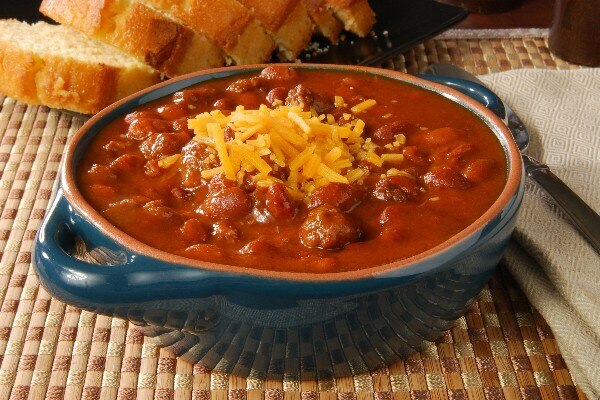 There’s bound to be leftovers when you cook up this hearty and delicious Slow Cooker Chili. Leftovers recipe idea: Use this stick-to-your-ribs chili as a tostada base for tomorrow night’s dinner, or pile it on baked potatoes or hot dogs for an all-out feast. 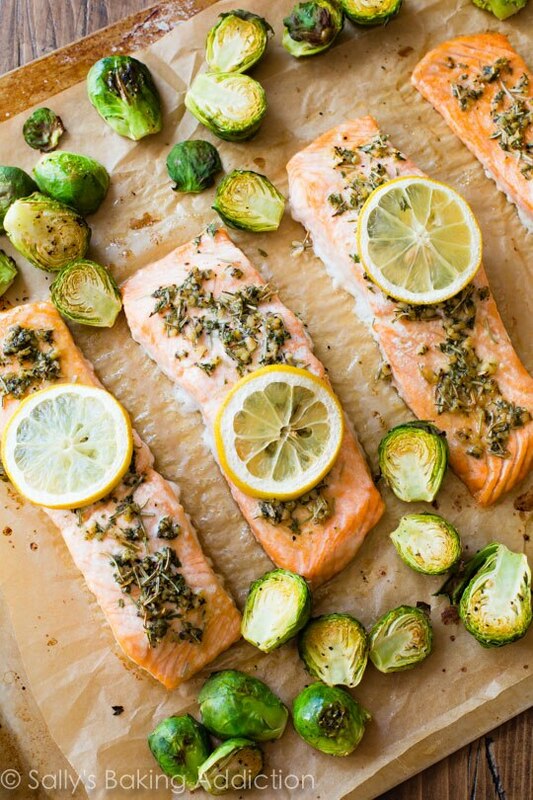 Healthy cuts of salmon, lemon, and herbs and a sheet pan deliver this incredibly simple and delicious Baked Lemon Herb Salmon. Leftovers recipe idea: Leftovers can be tossed in a green salad, made into salmon cakes, or used in place of tuna in a tuna noodle casserole. Either way, you’ll have two night’s worth of amazing dinners! 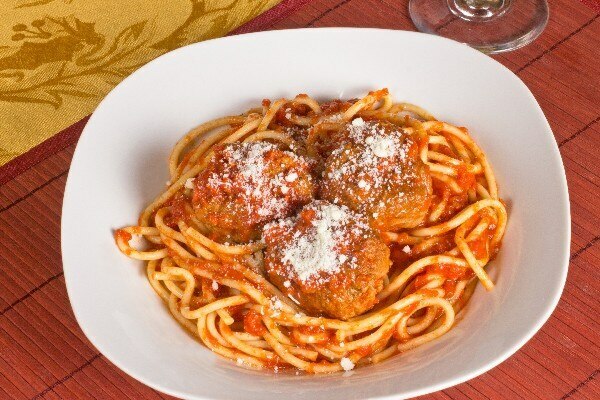 Tasty and satisfying, Spaghetti and Meatballs is a meal the whole family will love. 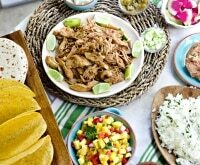 Leftovers idea: Got leftovers? Tuck extra meatballs in sub sandwich bread for a totally scrumptious dinner tomorrow night. Yum! 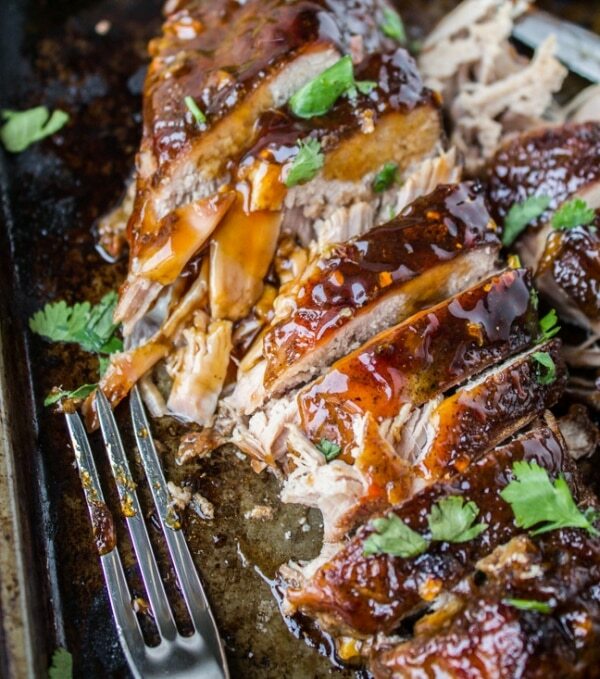 Ginger and soy sauce do wonders to this amazing slow cooker Asian Pork Tenderloin. 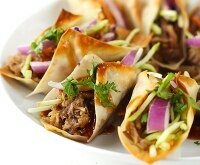 Leftovers recipe idea: You’ll want to save extra for Moo Shu Pork tomorrow night. Stuff tortillas with sautéed Asian veggies and leftover pork, drizzle with hoisin sauce, and you’ve got a better-than-takeout dinner! 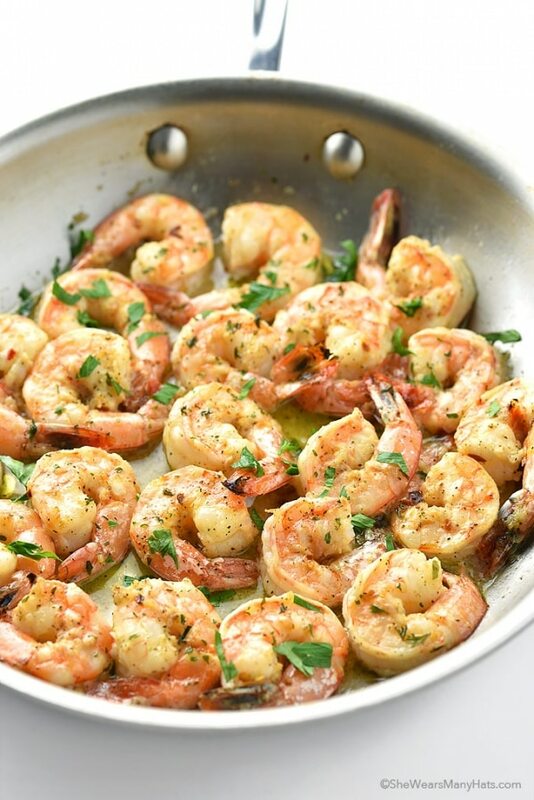 Shrimp for dinner is a treat, and this Garlic Shrimp can be served over rice or pasta. Leftovers idea: Save leftovers to stuff in Vietnamese spring rolls — I guarantee you’ll have the tastiest spring rolls around! 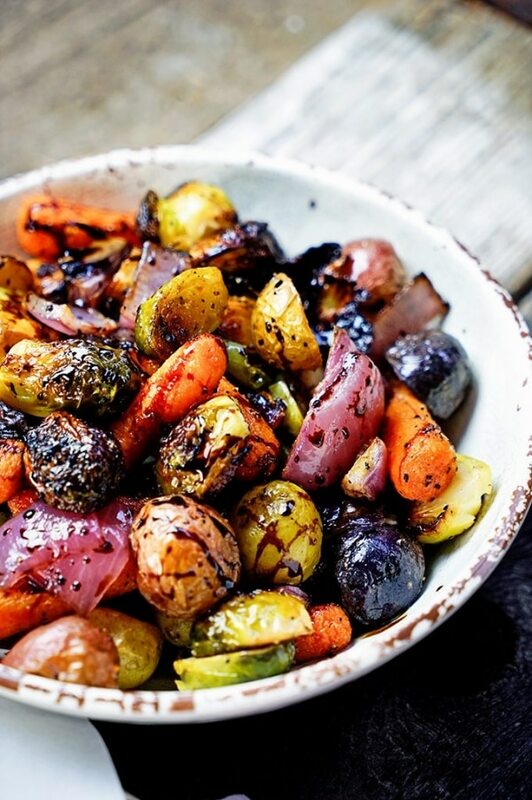 Whether you use these Roasted Vegetables with Honey and Balsamic Syrup as a side or main dish, the caramelized sweet and tart sauce will win you over. Leftovers recipe idea: Make a hearty stew with leftovers, or use in a tasty pot pie with rotisserie chicken and store-bought pie crust.